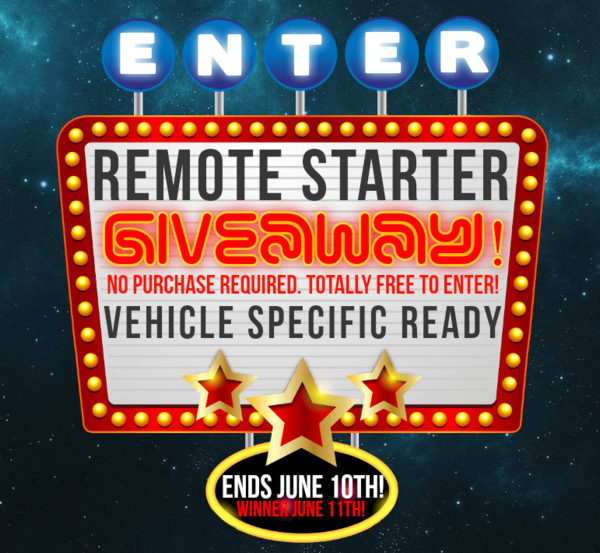 Win a DIY Vehicle Specific Ready Remote Starter System! 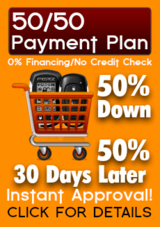 Win a NEW Vehicle Specific System EVERY Quarter. Enter to WIN below NOW! 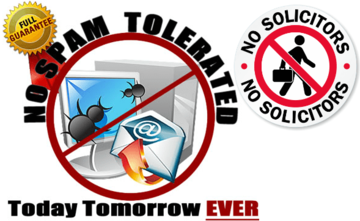 MotorCityRemotes.com will never solicit you, nor share or sell your email address! Your information will only be used in the event that we need to contact you because you WON! 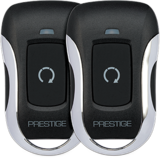 Once every three months we will be giving away a new vehicle specific ready remote starter kit to one lucky person. Kit's will very per-drawing. 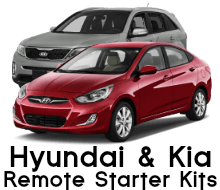 We will offer a different kit that covers several years of the same model vehicle each quarter and any posted future drawings can be entered into early. All functions combined into a simple-to-use 1 Button Remote! All winners will be notified via email. Winners receive a winner's code with a link to your system. 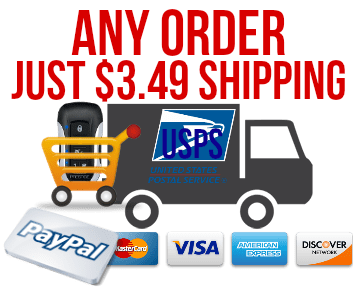 You will use the code during checkout. Completely FREE Kit! Winner Codes are good for 1 year.